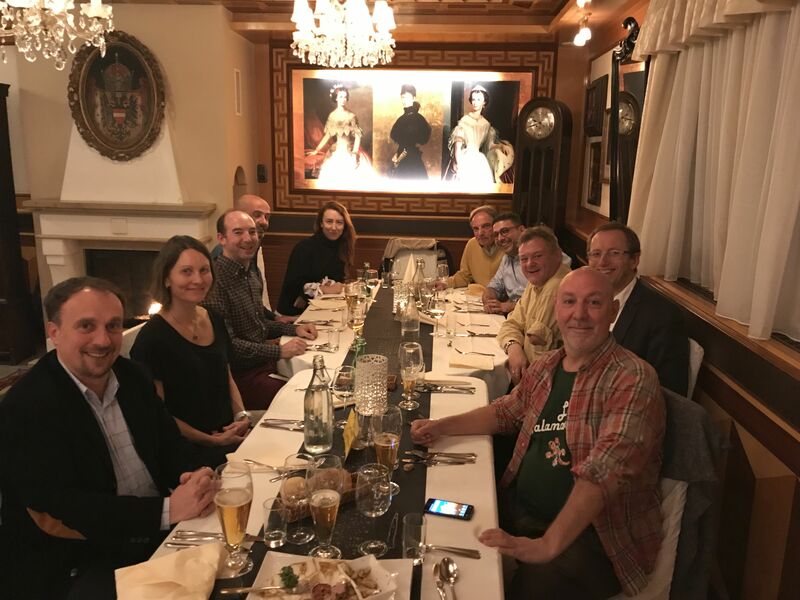 On the 29th and 30th of of November 2017 a kick-off meeting was helt at the FH JOANNEUM in Graz/Austria. All partners took part at this event, where the so called “big project picture” was formed. 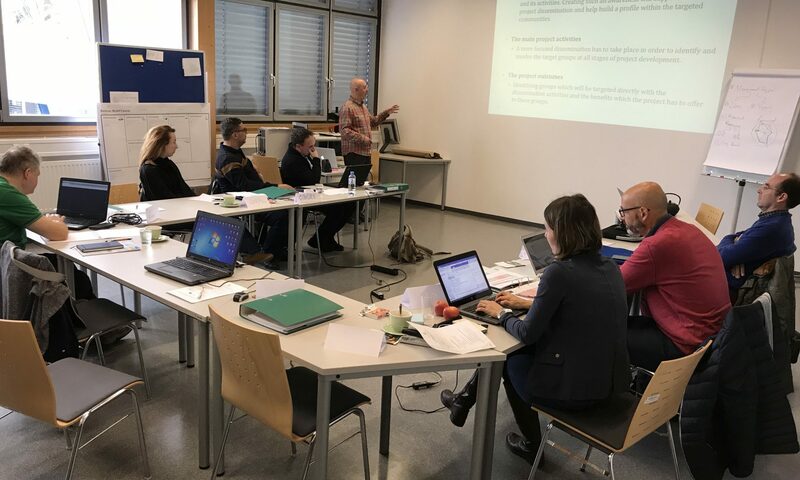 Beside project management issues a deep discussions on the content and the foreseen training course was carried out and all partners underlined again to work strongly on the Project.